Inks and stuff after I help my brother move tomorrow. 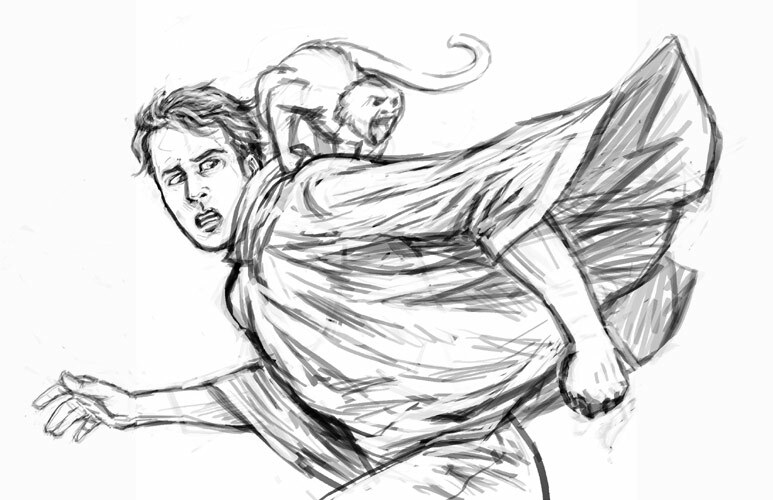 I do all my preliminary sketches in Photoshop these days. With this one I decided to go horizontal, hopefully the client will approve. 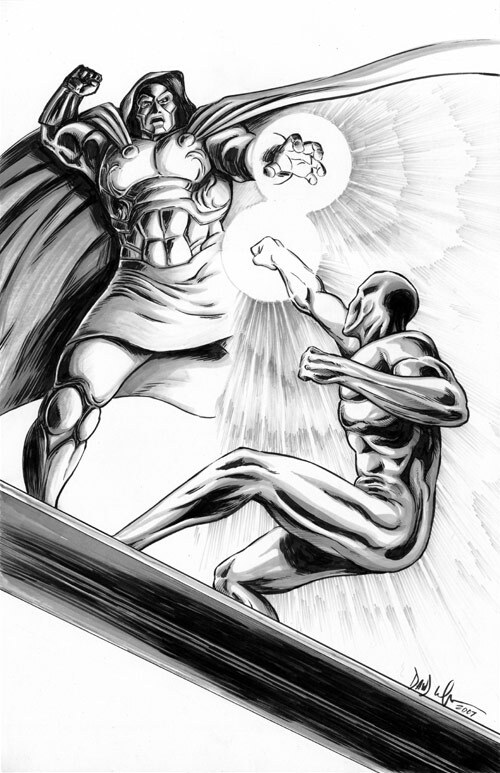 Dr. Doom vs. Silver Surfer, 11x17, ink and Prismacolors. 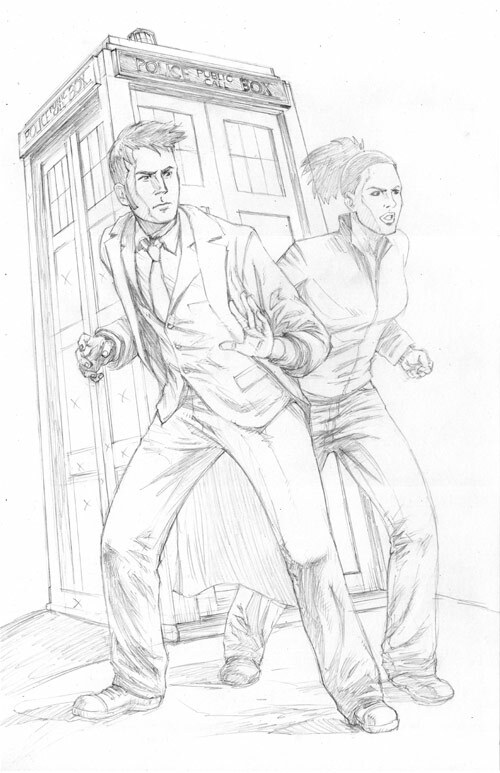 Dr. Who and Martha, 11x17, pencils, work in progress. 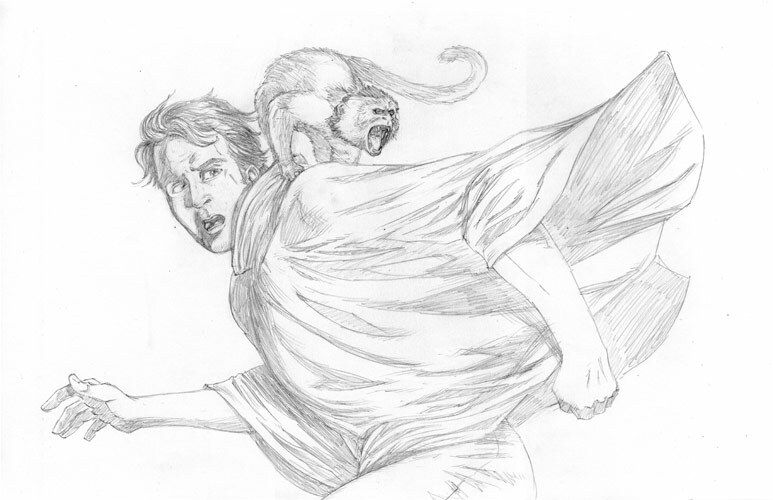 The purpose of this blog is to showcase sketches, commissions, pages, covers, and designs in a timely manner as they are created. 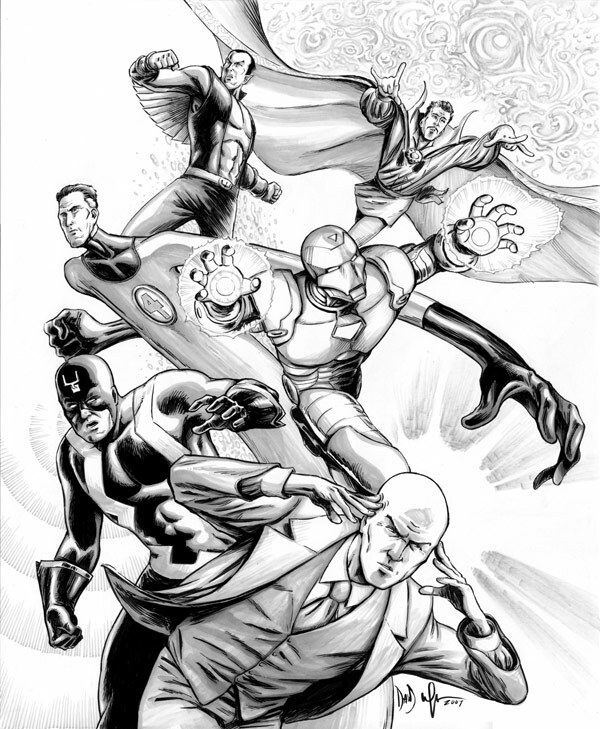 To start things off, here's a commission I recently finished of The Illuminati! 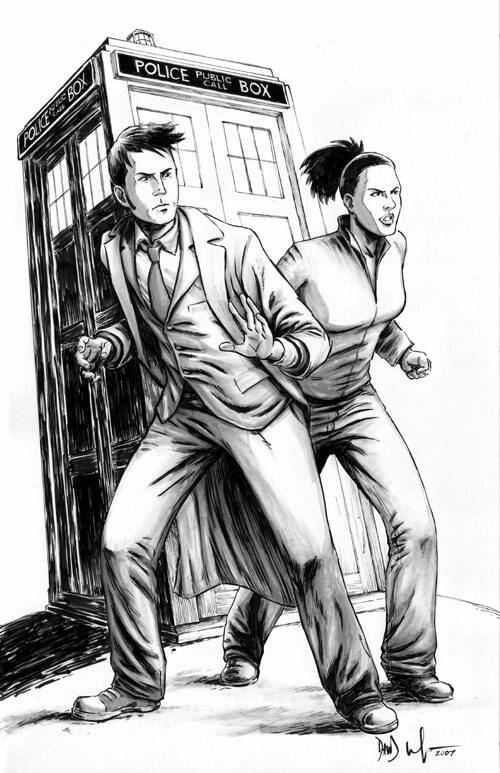 It's 14x17 inches, inked with Pigma brush pens and Microns, with grey tones by Prismacolors: 30% and 50% warm grey.